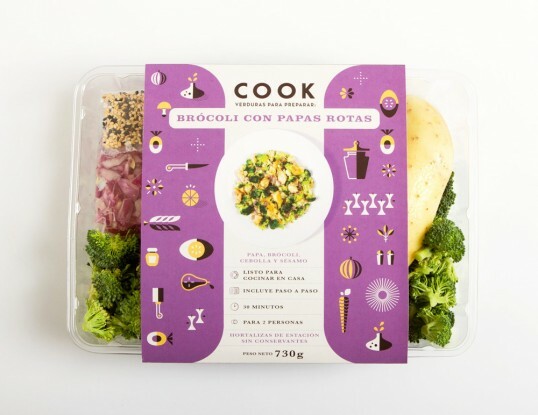 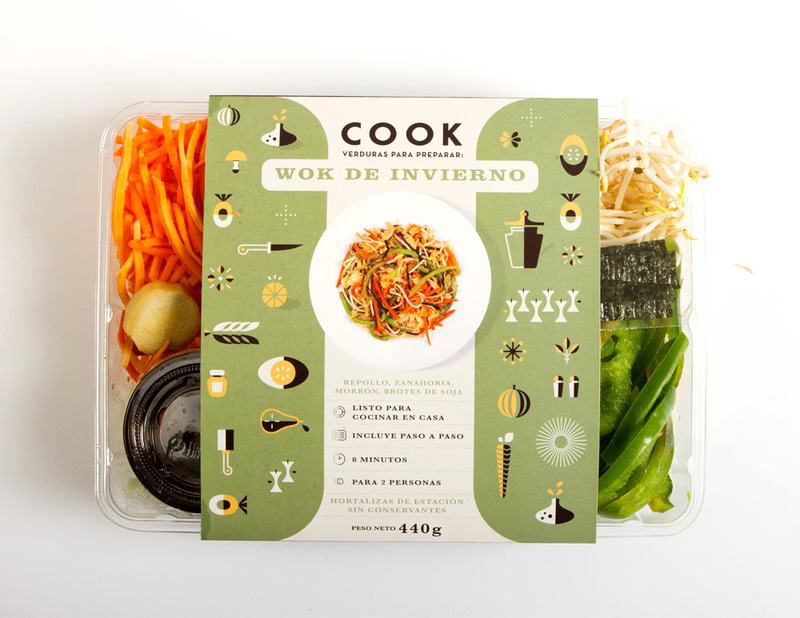 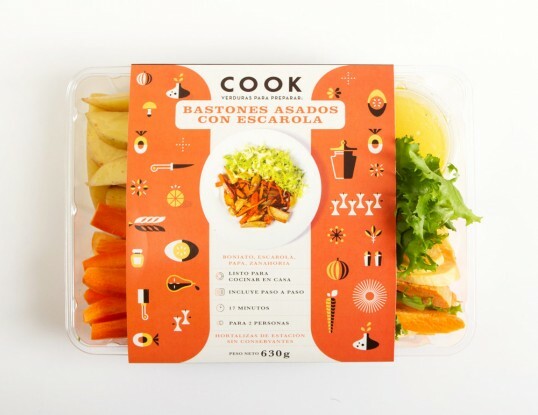 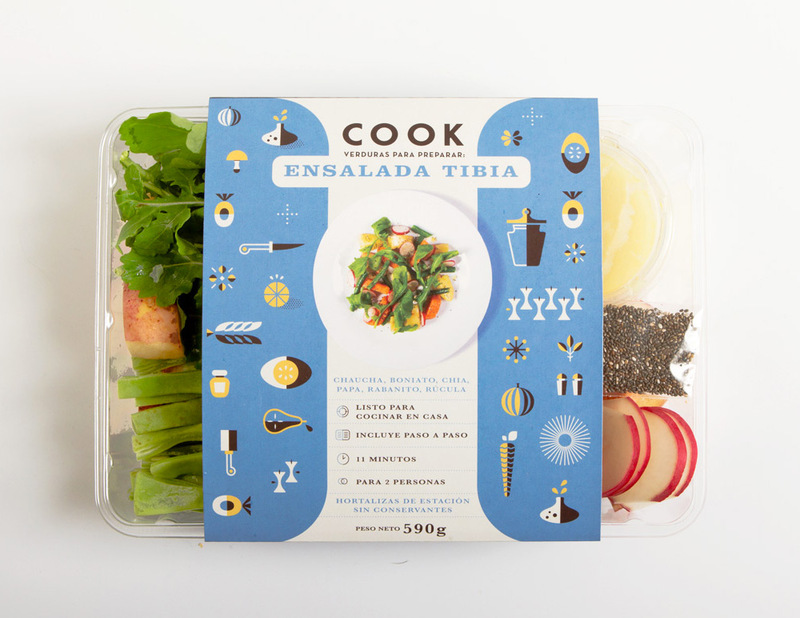 “Based in Montevideo, Uruguay, COOK creates meal kits that are healthy and easy to cook. 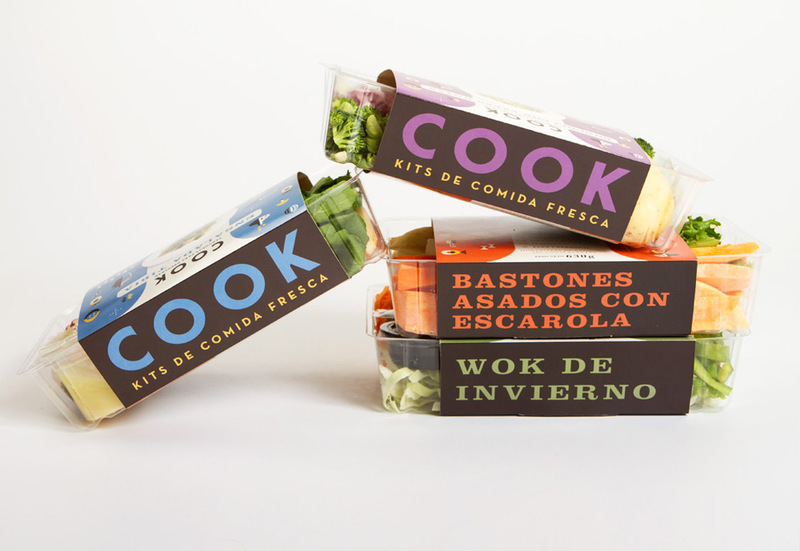 Each kit takes only a few minutes to prepare. You don’t need to be an expert in the kitchen because each kit has step-by-step of instructions, ingredients, and a video detailing preparation.